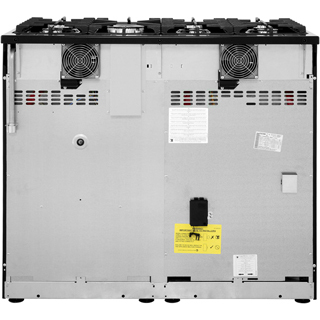 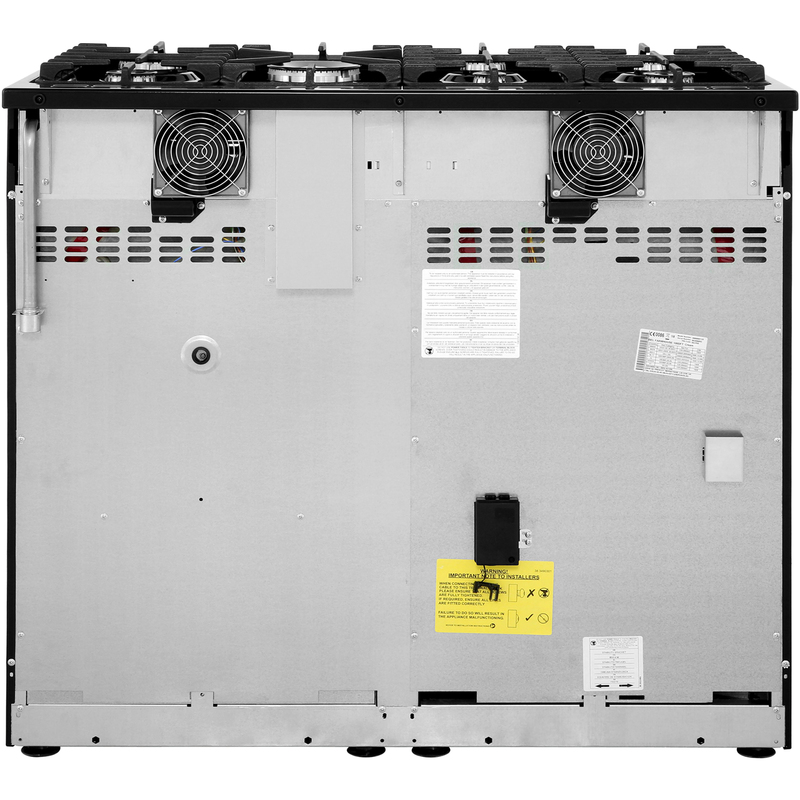 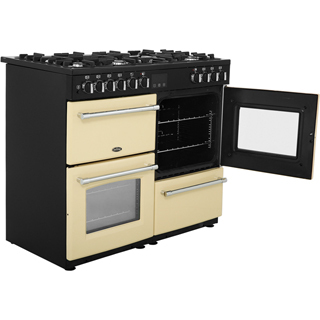 "I have replaced my old Belling range, after 8 years constant use with the Farmhouse 100DF. 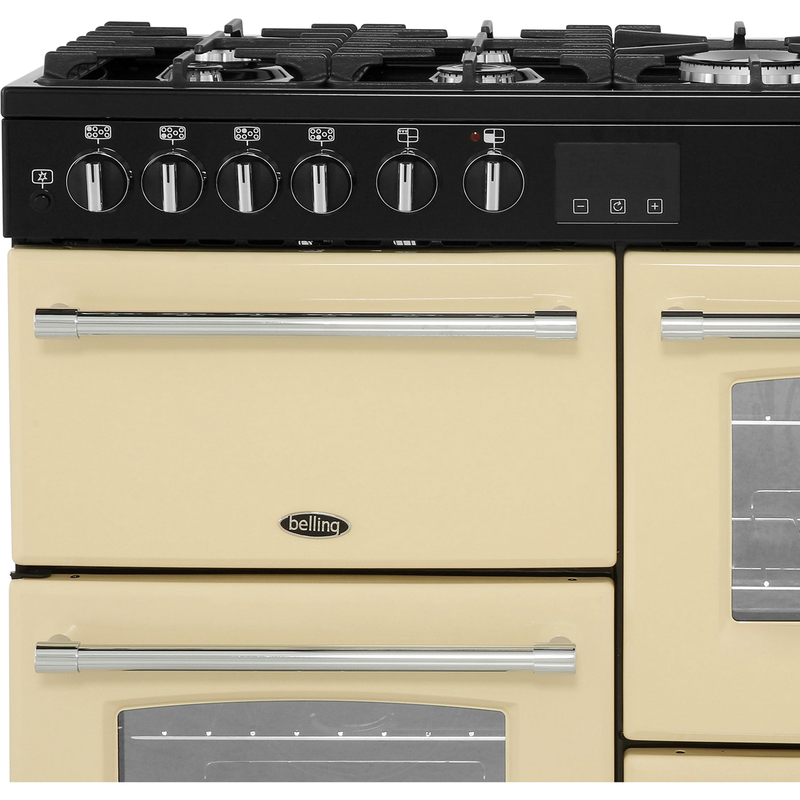 There are some really positive improvements compared to the old model. 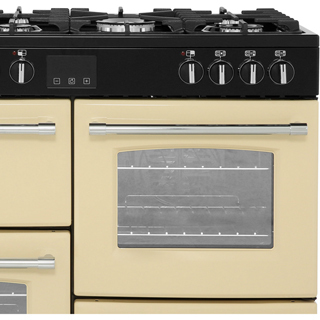 The gas hob is much more solid and the burner knobs so far seem a far better quality. 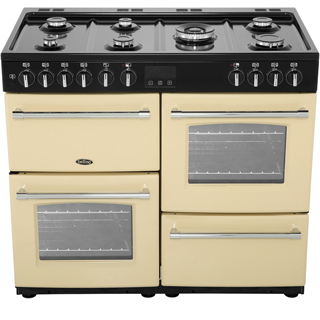 The burners have much better control in terms of flame control. On the down side, unfortunately the ovens still heat unevenly, which does not give me perfect bread baking results. (Left oven better than right, as with the older models). 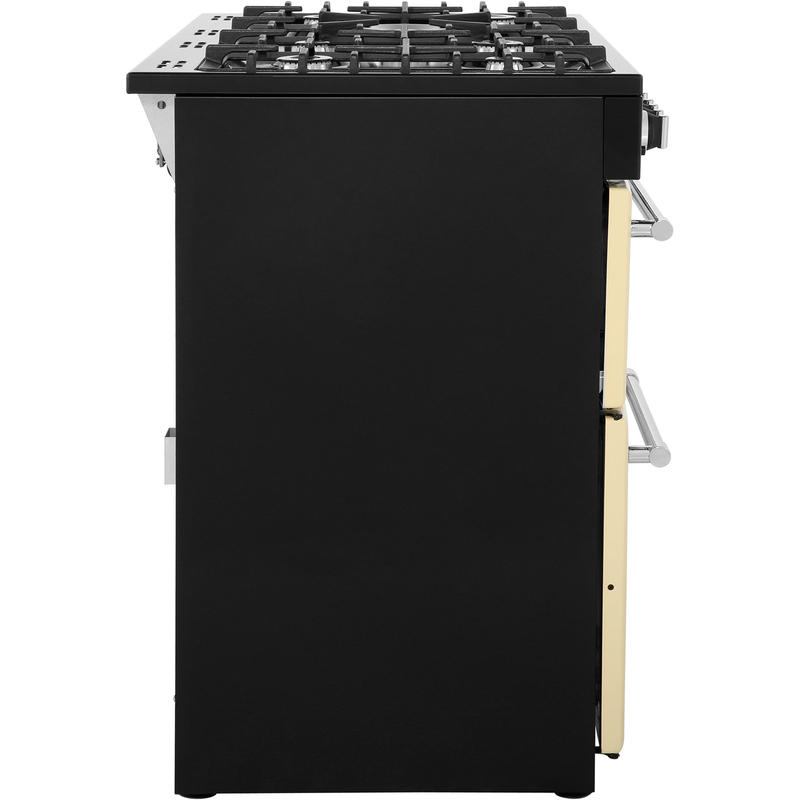 Overall I am very pleased and it is by far the best range for the price bracket." 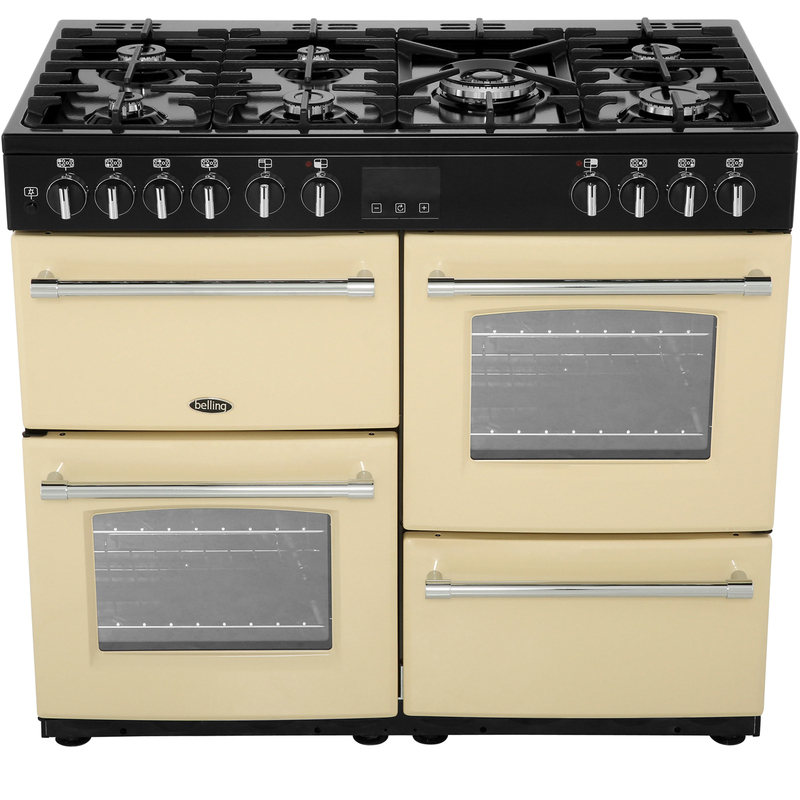 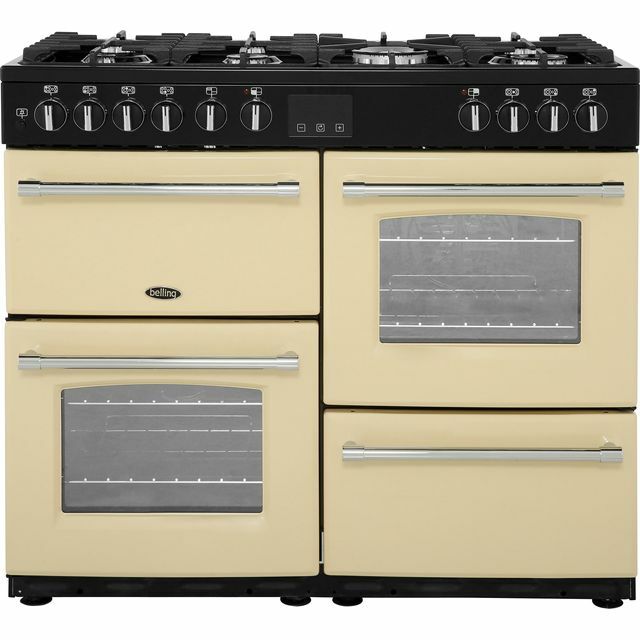 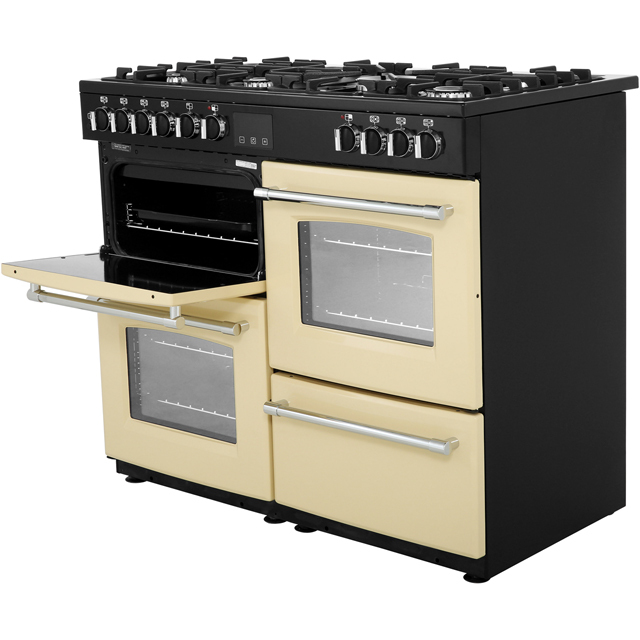 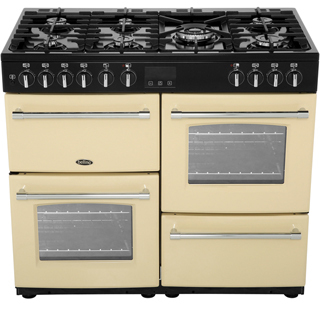 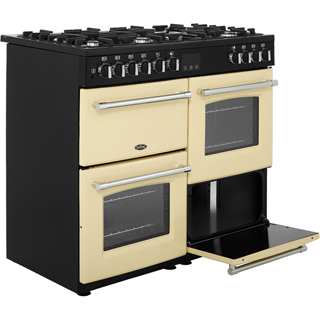 Great Range Cooker great looking! "Bought this as a start of a new kitchen. 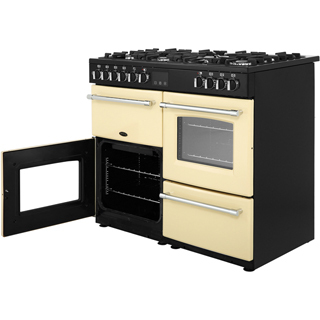 Don’t be put off by its size as you’ll love having the extra space for cooking seperate items at different temperatures. 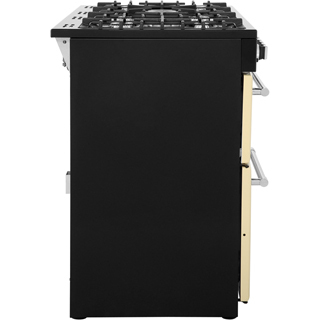 Cooker is self beautiful to look and great build quality and best of all it is easy to use! 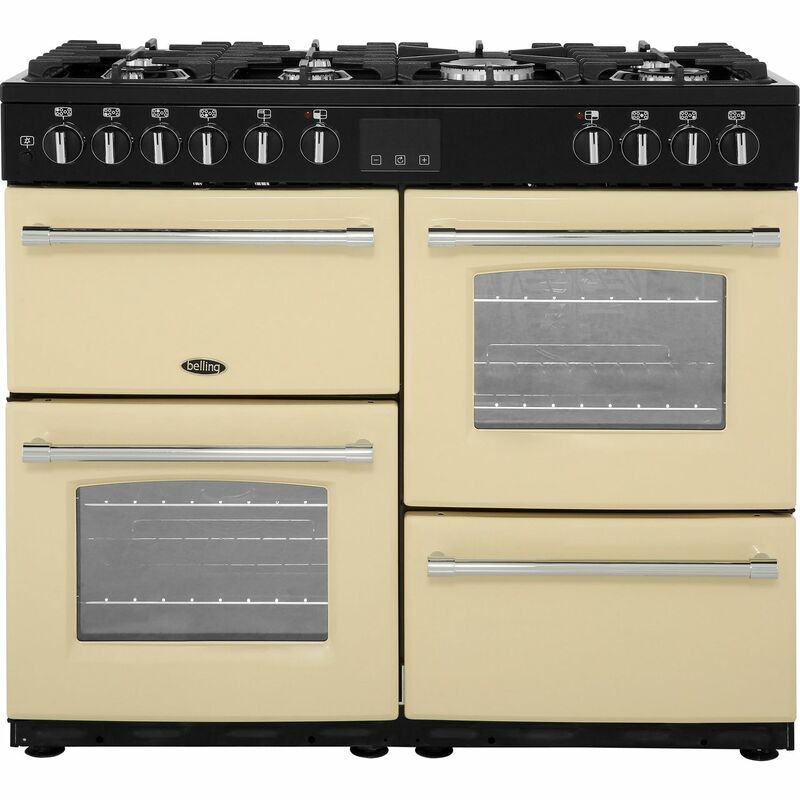 "Had our last cooker same model for 12 years this replacement is the replacement model Good value easy to use and upgrade on the previous model particularly the Control knobs"